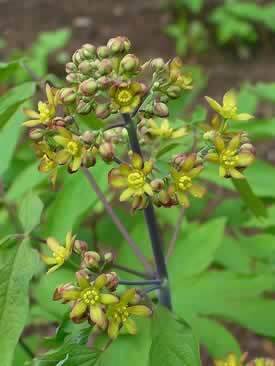 Blue cohosh can be prepared as a tea or a tincture. The brew is dark, bitter, but a powerful remedy for the woes of menopause, arthritis pain. Blue cohosh extract is widely available in capsule form.